The Open Wing Trust is likely to be seen as a trust to enable the enablers. An example of the sort of application they might fund is to give a couple of months’ rent to someone who is finding it hard to make the leap they need to make. The Open Wing Trust welcomes applications as well as further donations. See www.openwing.org.uk for more information. 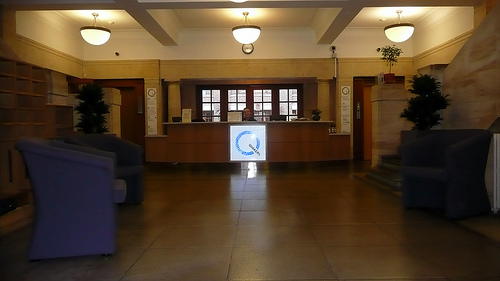 2013/01/30 in News, Quaker news. ← Quaker Faith & Practice: what do you like?